Update: It looks like Google is now rolling out the OTA to users enrolled in the Android Beta Program. A few of us at Android Authority have received the update, and many users are reporting the same thing on Twitter, too. Original article: Google is rolling out the third Android P developer preview (beta 2) starting today. According to the company’s release schedule, this build features final APIs and the official SDK, as well as Play Store publishing for developers. Factory images and OTA files are already available for the Google Pixel, Pixel XL, Pixel 2, and Pixel 2 XL at the links below. If you’re enrolled in the Android Beta Program, you should receive a notification for the update sometime soon. If you have one of the devices listed below and want an easy way to try out Android P for yourself, enroll in the Beta Program at this link. This isn’t a release candidate yet, so Google doesn’t advise you install this on your main smartphone. Remember, this is a developer preview. However, we’ve had a solid and stable experience using the second Android P developer preview on our devices so far, and we can expect this build to be even more stable. 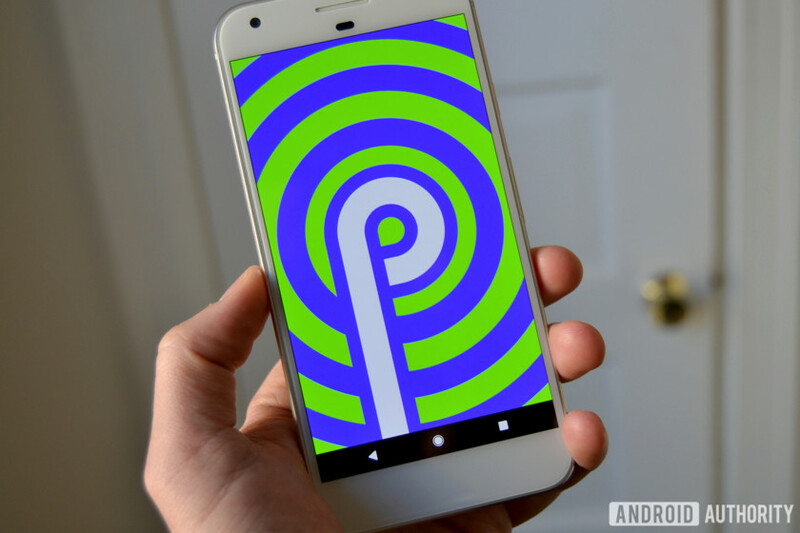 Want to learn more about Android P? Be sure to check out our deep dive article here, and our video attached above.